One of FTE’s most unique features is its purpose-built, 45,000 sqm Aviation Campus and its neighbouring annex, building La Parra, which adds a further 30.000 sqm of purpose built accommodation and leisure facilities to the FTECampus. 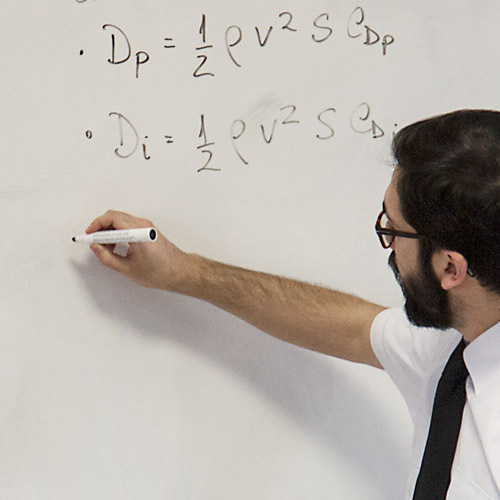 This unique setting, combined with the experience of our instructors, state-of-the-art equipment and standardised course methodology, guarantees a training experience like no other. The Campus is not just about accommodation. At FTEJerez we believe that in order to optimise academic performance, a cadet must be able to concentrate on the training programme in an ideal environment, whilst enjoying sports, local culture and socialising during the free time available. The FTECampus extends aviation training into the residential environment, fostering a greater sense of community by providing cadets, staff and visiting airline representatives with opportunities to share experiences. We invite you to explore the campus through our interactive map and read through graduate testimonials below. You are also welcome to book a visit and, through a personalised site tour, experience what life on the FTECampus is all about. 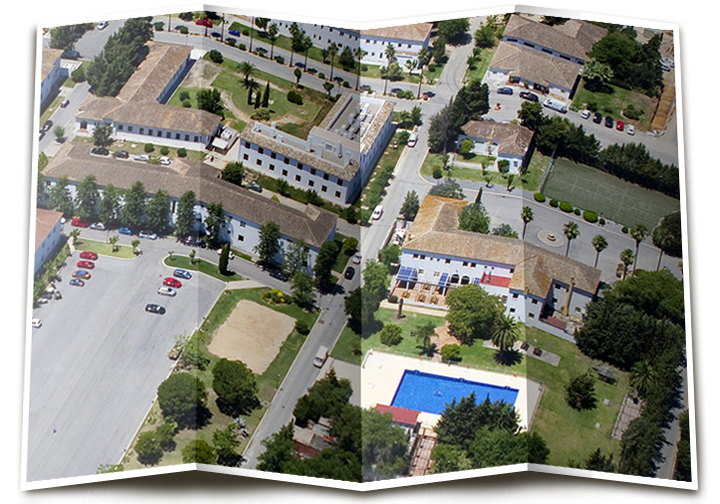 The FTEJerez campus is unique, offering a great atmosphere to acquire the skillset to move on to an airline job. I look back at my time in FTEJerez and remember the campus as a home and the people there as a second family." This former 4-star hotel, is the latest addition to the FTECampus. 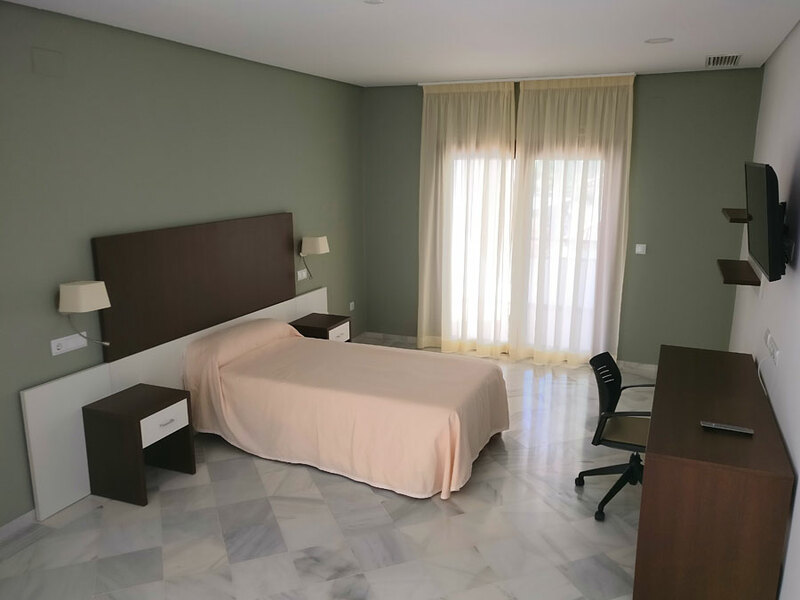 Located only half a mile from the main campus, to which it is connected with a scheduled complimentary shuttle service, La Parra offers comfortable single and shared accommodation and additional leisure facilities. Flight Training Europe, S.L. kindly received support from the EU’s “European Regional Development Fund (ERDF)”, by means of the “Andalusia´s Sustainable Energy Development Programme” within the “EU Sustainable Buildings Policy”, during the period 2017-2020. These European policies aim to achieve a cleaner and more sustainable economy. Flight Training Europe, S.L. ha recibido una ayuda de la Unión Europea con cargo al Fondo Europeo de Desarrollo Regional para la Línea de Incentivos Construcción Sostenible, dentro del Programa para el desarrollo energético sostenible de Andalucía en el periodo 2017-2020, que tiene por objetivo conseguir una economía más limpia y sostenible). 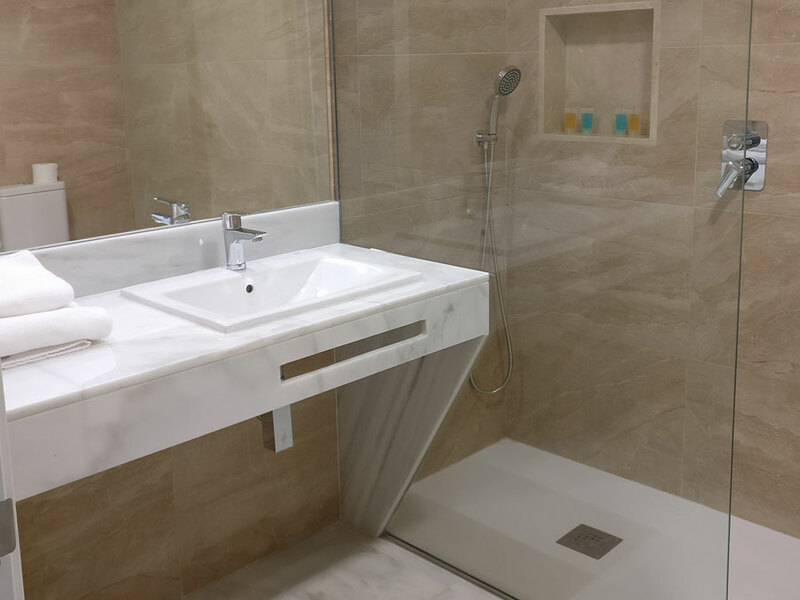 All cadets are accommodated in serviced single rooms, featuring a private bathroom, Internet and air conditioning. 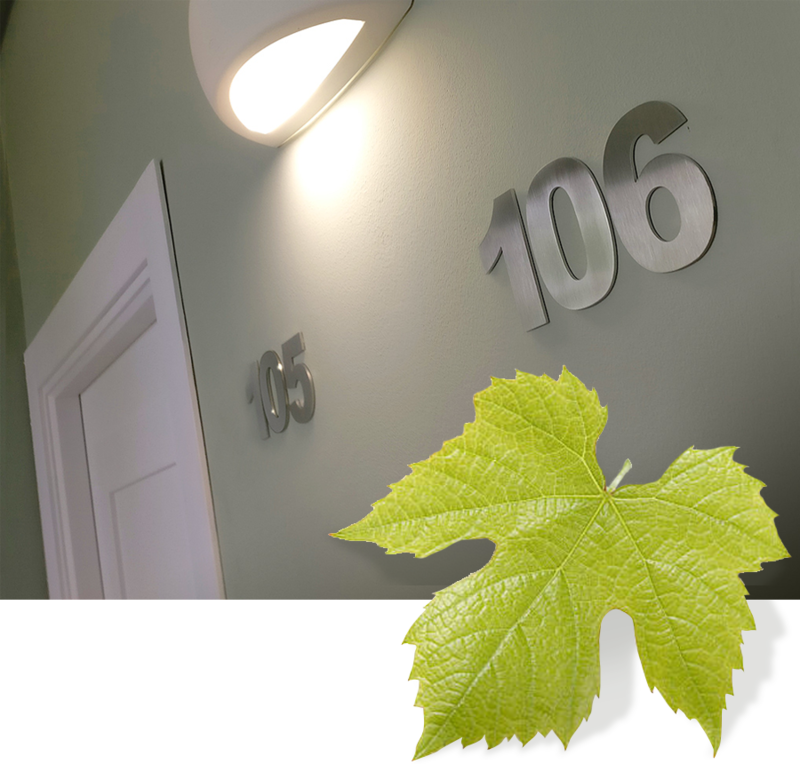 Every campus facility is just a few minutes walk from each cadet’s own private air-conditioned en-suite bedroom. 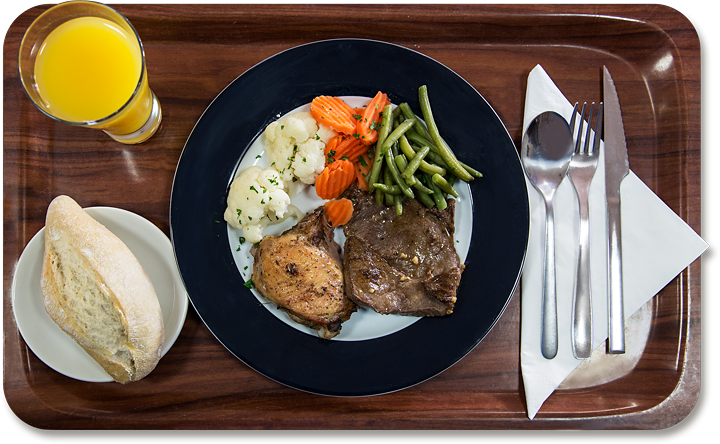 Three meals a day, every day, are served on campus, catering for any religious or dietary requirements. Hot beverages and snacks are available 24 hours per day to all our students in the crew room at very competitive rates. You may practise many different sports, from football to volley. Enjoy our new gym or relax by the swimmingpool. There are many social events after the training and many things to do at Jerez and its surroundings. 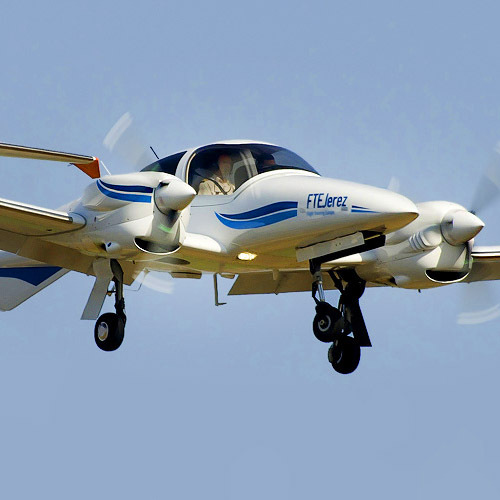 Part of our fleet, the brand new Diamond DA 42. All in one. Live, train, study and enjoy at the same campus. Train in a Boeing 737 800 NG cockpit. We are just next to the Jerez Internation Airport. Piper Warriors and Piper Senecas. Enjoy the weather and take advantage of our facilities.